Wedding Music at your Fingertips — everAFTER magazine everAFTER magazine celebrates and inspires a couple’s journey from their engagement through to their wedding day and beyond including lifestyle and travel. Wedding venues, bridal, fashion and styling inspiration. everAFTER magazine celebrates and inspires a couple’s journey from their engagement through to their wedding day and beyond including lifestyle and travel. Wedding venues, bridal, fashion and styling inspiration. New app, Allegro Live provides music at your fingertips. Like Airbnb for musicians, the app is revolutionising the entertainment industry. It’s now easy and simple to book wedding musicians, DJs and bands quickly and transparently. ﻿Allegro Live allows for direct communication between musicians and the person booking. It also means direct access to hundreds of musicians Australia-wide. 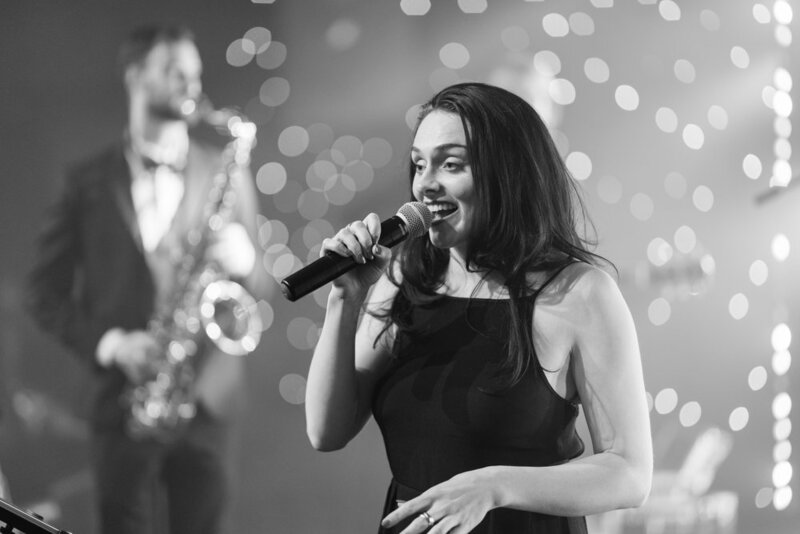 Allegro Live covers all styles, genres and budgets, so if you need music for inside, outside, wedding reception or ceremony, Allegro Live has what you need. “We wanted to create a platform that allowed people to access musicians directly, simplifying the booking process from both sides. We truly believe that this revolutionary app will breathe new life into the industry. It’s clear, it’s direct and really, it’s long overdue”,” said Heather Clarke Founder of Allegro Live.